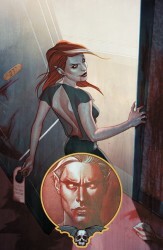 DC Comics has released the cover images and solicitation information for “Dark” titles arriving in October 2011. 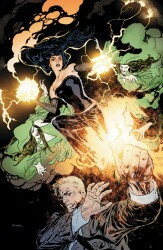 Madame Xanadu continues guiding the world’s darkest heroes in their struggle against evil. But will John Constantine, Zatanna, Shade the Changing Man and the others be able to join forces in time to defeat the dangerous Enchantress before she destroys the world as we know it? 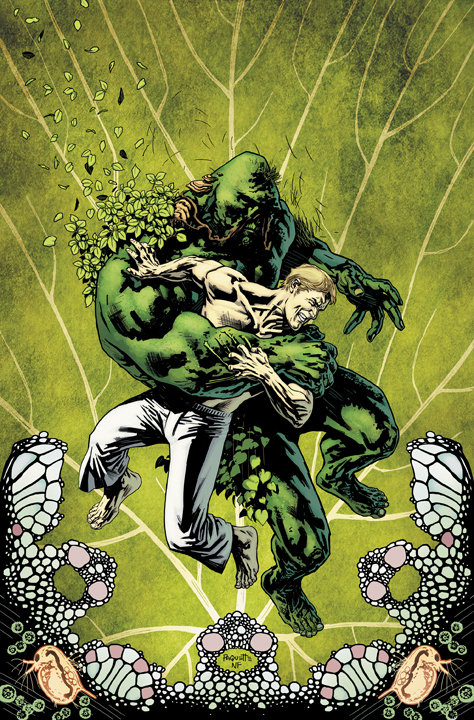 Alec Holland thought he knew the history of the Swamp Thing – but he was wrong. The creature’s roots run deeper than he knows, and the Parliament of Trees intends to make him understand the responsibility he wants so desperately to avoid! 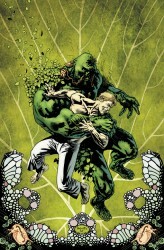 With this issue, the mythology of the Swamp Thing branches out in ways you never saw coming – don’t miss it! 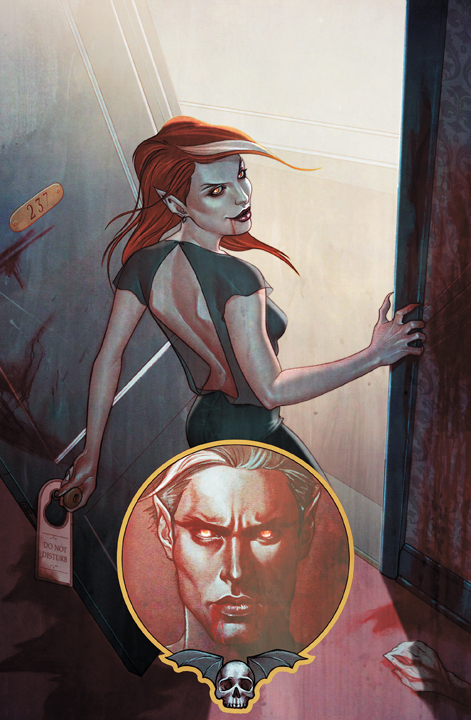 Maxine’s new abilities continue to terrify Ellen and Buddy Baker, and things take a turn for the worse as Buddy begins a startling transformation of his own that will lead him on a journey into the heart of The Red. Meanwhile, The Hunters Three arrive on Earth and set their sights on the Baker family. 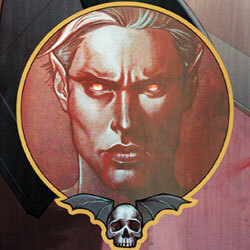 The Hunt is on as DC’s most surprising new series continues to take ANIMAL MAN in shocking new directions. 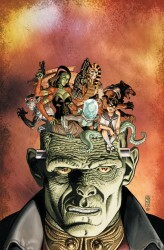 It’s all-out war as Frankenstein and his new field team, The Creature Commandos, uncover an age-old conspiracy at the heart of Bone Lake – one that will see them suit up as the world’s first “Necronauts,” traveling between worlds and through “dead space,” toward the mysterious Monster Planet. Meanwhile, the horrifying origins of the Commandos are revealed – and the S.O.M.B.I.E. makes its first appearance! Mitch Shelley’s past remains a mystery. So when he goes looking for answers, will he find them? Not likely, when he has to contend with the bounty hunter femme fatales known as The Body Doubles. True love becomes divine hatred between the Queen of Blood and Andrew, as her vampires begin their attacks across the country. Their past behind them, they find themselves ready to battle to the death… If those feelings really are all gone. Surrounded by swarms of bloodthirsty vamps, Andrew must confront his immortal beloved in a blood-soaked battle he can’t win. 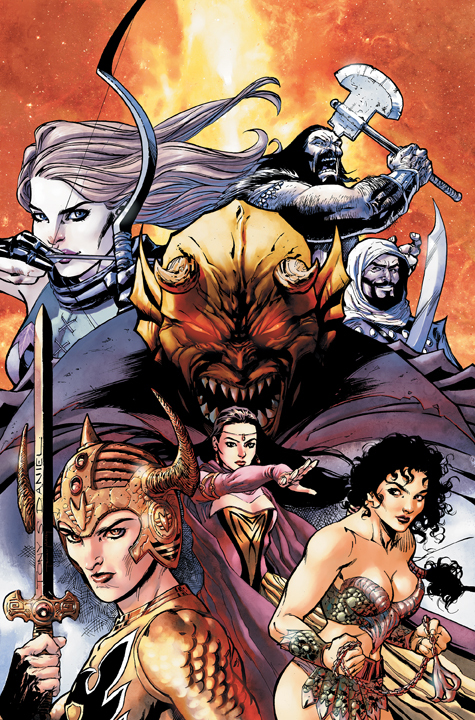 The siege that will reverberate through history to the present-day DCU begins as the Demon Etrigan and his unlikely lover, Madame Xanadu, face the Horde! What five (mostly) noble souls would be crazy enough to join them? The cover gives but a hint, and the point could well be moot by the time this issue’s done. 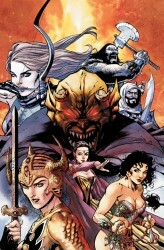 For the Horde is armed with the magic of Mordru – including some decidedly different dragons! 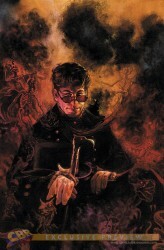 James Robinson returns to the world of his acclaimed STARMAN series with a new 12-issue series starring the antihero known as The Shade! An attack at the Starman museum kicks off a globe-hopping, centuries spanning quest that will irrevocably change The Shade’s life, and ultimately shed light on his true origin! 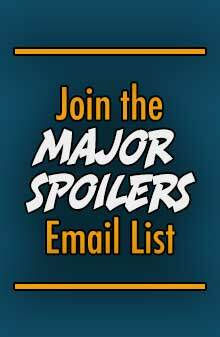 Artist extraordinaire Cully Hamner (RED) kicks off the series, and upcoming issues will feature art by such luminaries as Darwyn Cooke, Javier Pulido, Jill Thompson, Frazer Irving and Gene Ha! So wait! 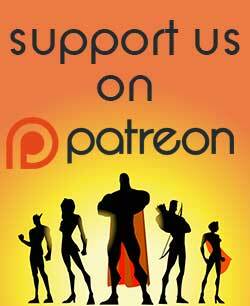 In the DCnU, super-heroes have only been around since 2005, but there’s a museum dedicated to Starman (whom we have yet to even see in this new universe, in any incarnation)? Does this mean that we might be seeing hints of the JSA and their place in this brave “nu” universe? 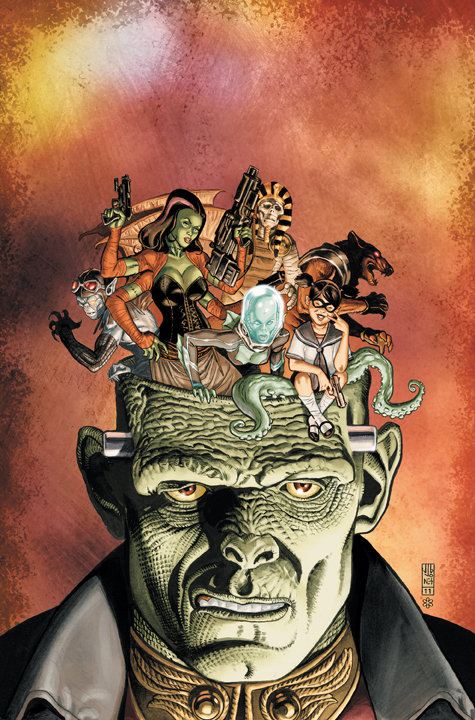 James Robinson said in an interview at CBR that there were be multiple “Times Past” issues within the series, and that issue #4 takes place in the ’40’s and there are several cameos in that issue. Tefe’s new abilities continue to terrify Abbie and Swamp Thing, and things take a turn for the worse as Swamp Thing begins a startling transformation of his own that will lead him on a journey into the heart of The Green. ALL RIGHT THE SHADE!! Ok I’m calm now, nothing to complain this batch. Alright, only one thing, what’s a “the Shade”? Yes, but I could also just go to wikipedia to learn what’s going on in whatever comic strikes my fancy, but I prefer to go here and learn from your site. I like the community aspect, I guess. 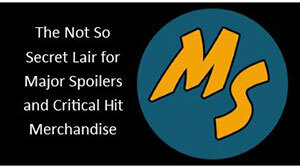 Matter-Eater Lad’s profile will just direct you back here.